You are viewing M.T.F. 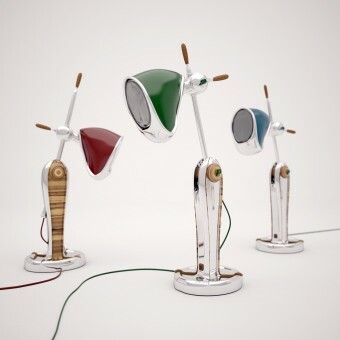 ( My True Friend) (Table Lamp) by Taras Zheltyshev at Salone del Designer. Contacts information for Taras Zheltyshev is available, however it is not displayed in Guest Mode.